Accenture Placement Procedure has just changed this year, since they will be looking to shorlist very less freshes for recruitment for both on Campus and off Campus. 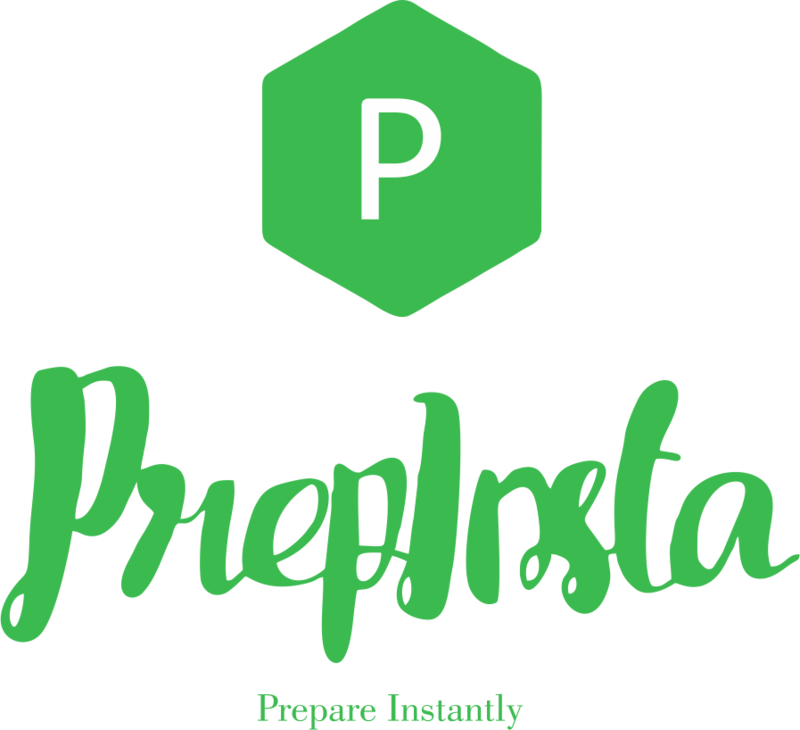 Most of the websites have given wrong placement process and they have 3 year old information, only trust PrepInsta for latest and most updated Accenture Written Test Process. For On Campus they use MeritTrac as written round. For Off Campus they use AMCAT Exam as written online test. For this test, it is observed that the Reading Comprehension passage is at the very end and is very time consuming, most students tend to not complete Verbal section of the written test paper. Attention to detail is not asked in most of the placement companies by in MeritTrac based exam for Accenture it is asked, its very hard and time consuming until and unless you know short cuts before hadn. Verbal section is easy but is very competitive, even if you solve 80% of the questions it is possible that you may not be selected if your college cut off is high. Logical reasoning is not long but are very tough but if you know the tricks they become fairly easy. Quants section is of medium difficulty, quick execution of any question is the key for this section of the exam. Not an educational gap of more than 1 years. Ques. Is there any current off Campus drive going on for Accenture? Ans. 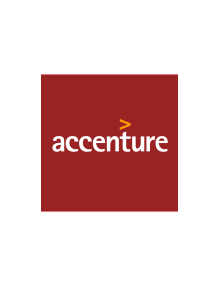 Yes, Accenture recruits throughout the year for positions world wide, check the current drive details on this page here. One can easily crack the Accenture aptitude round. It’s quite easy. Most of the people were asked all HR questions like tell me about yourself, tell me about your BE project, and other basic hr questions and no technical questions. Technical questions asked from some people were also basic in nature. No question on coding was asked from anyone.